The 2018 Kia Sedona from Briggs Kia in Topeka, KS, serving Emporia, is a capable minivan that can handle your entire family while still offering comfort and convenience. The exterior features projector beam headlamps that illuminate quickly to help you see after dark. An available power liftgate will open swiftly even when your arms are full. Loading up the kids has never been easier than with the available power sliding doors that open to reveal a cozy cabin. The standard fabric trim is soft to the touch and offers a great place for rest and relaxation. 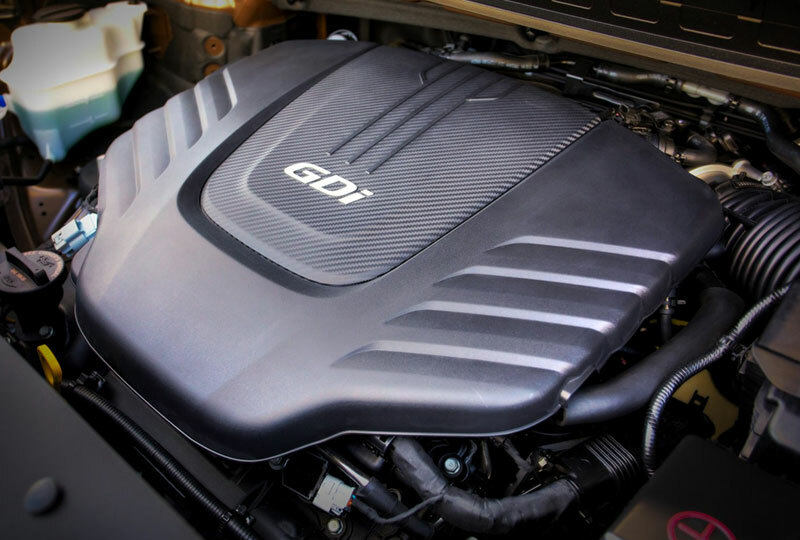 Crank up your 3.3L V6 engine to enjoy 276 horsepower and a 6-speed automatic transmission that makes it easy to select your driving mode. Split-folding interior seats create the optimal place for storing people and cargo with ease. An available UVO infotainment system supplies audio and entertainment through a 7-inch touchscreen, with optional Apple CarPlay and Android Auto smartphone capabilities. You can back up with total confidence using your standard rear camera display and always claim the perfect parking spot. 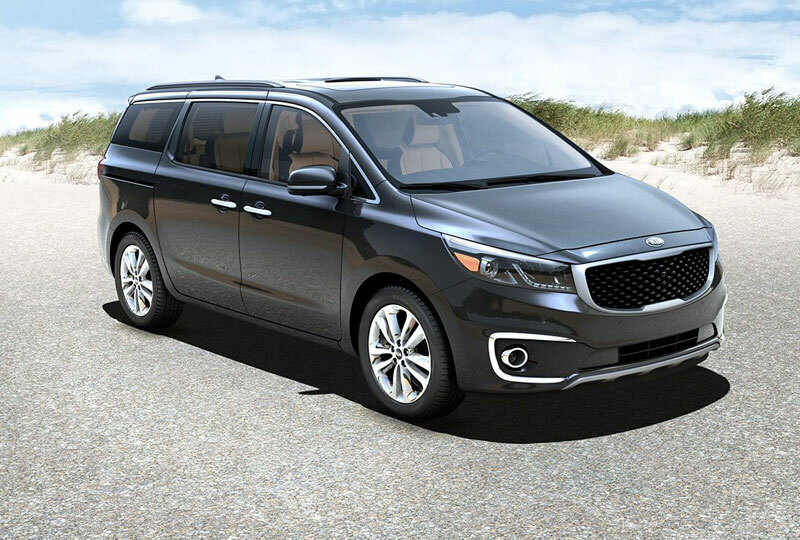 You'll find amazing deals on a new 2018 Kia Sedona at Briggs Kia. We've got incredible offers that you have to see before they're gone. Make sure you come take your test drive today at 3137 S Kansas Avenue, Topeka, KS 66611. A bold front grille. An upswept beltline. The Sedona breaks convention and commands attention. From the available bright LED positioning lights to the SX Limited's 19-inch chrome wheels, the Sedona is distinctive style made for the road. Intelligent and responsive, the 2018 Sedona is loaded with cutting-edge innovations to help keep you in control. Like the standard Rear-Camera Display, as well as available Apple CarPlayTM and Android AutoTM connectivity. 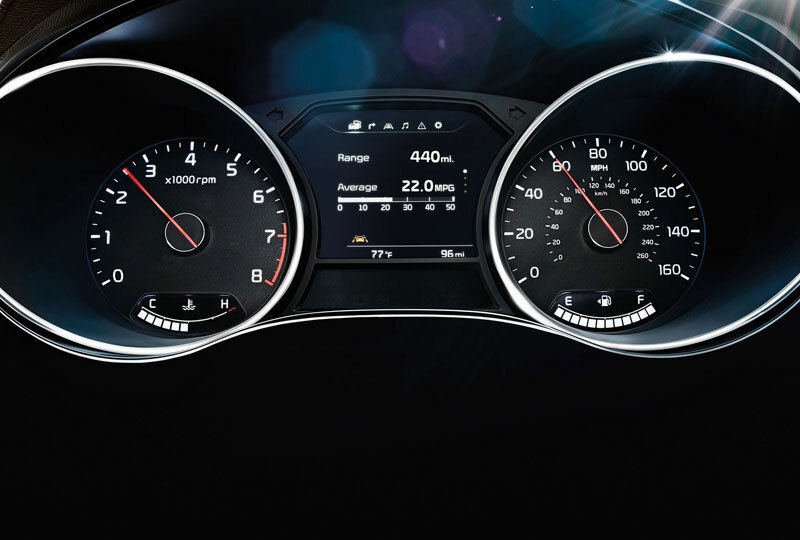 It's intuitive technology at your fingertips. The Sedona's advanced active systems work automatically to give you more controlled, precise handling even in unpredictable driving conditions. 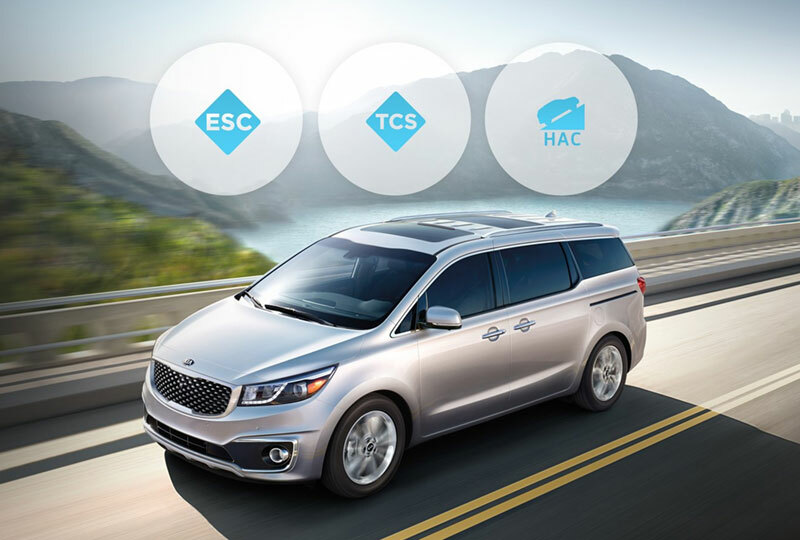 With intelligent systems such as Cornering Brake Control (CBC), Hill-Start Assist Control (HAC), and the Traction Control System (TCS), the Sedona lets you focus on enjoying the drive. Android AutoTM and Apple CarPlayTM included in the LX Essentials Premium Package. Standard on the EX, SX, and SX Limited. Android AutoTM is a registered trademark of Google Inc.
Apple CarPlayTM is a registered trademark of Apple Inc.